The German rubber compounder Polymer-Technik Elbe GmbH (PTE) from Lutherstadt Wittenberg at the Elbe river celebrates its 25th anniversary and the inauguration of a new production line in October 2018. Rubber production in the Elbe region has a 120-year tradition and PTE successfully continues this tradition. Just in time for the anniversary, a significant capacity expansion is realised with the installation of an additional large mixer according to the company's own design. According to the company, the line, equipped with a 320 l kneader is one of the most modern currently available on the market. The new line enables more efficient technology with high quality for large volume products. The same concept is to be introduced in other production areas over the next few years and will provide a constant boost of innovation. Parallel to the steady growth in sales of the PTE, the number of staff has also been increased in recent years. From 2012 to 2017, 125 new jobs were created worldwide in the Polymer-Technik Elbe Group, an increase of over 30 %. The company is also proud of its apprenticeship programme and welcomes four new trainees in the current year 2018/2019. In addition, the focus will be on topics presented at DKT 2018 in Nuremberg: drinking water, automotive profiles, and fluoroelastomers. The three areas reflect the increased market requirements and are the pace setters for the company’s expansion strategy. The new rubber compounds are important additions to the product portfolio and will be available worldwide immediately. 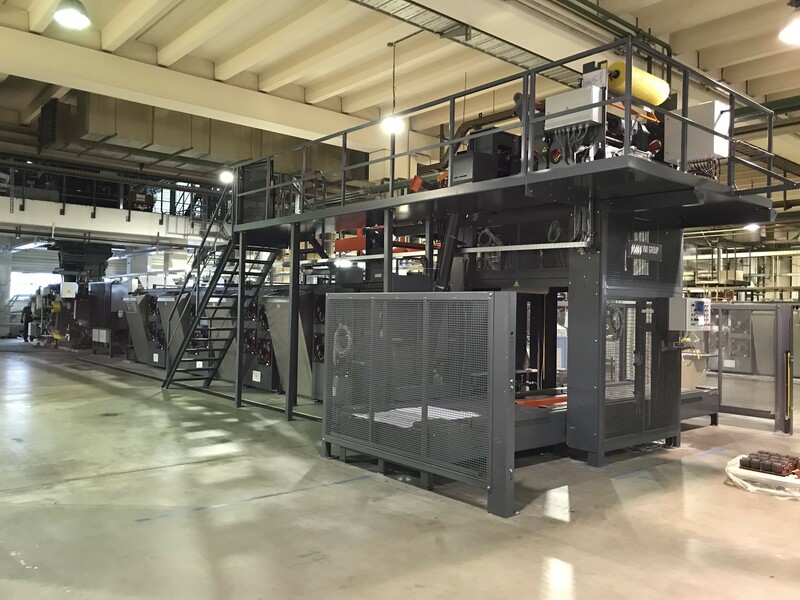 The Polymer-Technik Elbe Group, headquartered in Lutherstadt Wittenberg, Germany, supplies a complete portfolio of rubber compounds from its plants in Wittenberg in Germany, Wuxi in China, and Lagos de Moreno in Mexico. Since its foundation in 1993, capacity has grown to 140,000 t/y. The tradition of rubber compounding in Wittenberg goes back to Gummiwerke "Elbe" AG in 1898. Today, almost all types of rubber, from natural rubber to fluororubber, are compounded according to the company’s own recipes and customers formulations and are constantly being further developed. PTE has also recently expanded its activities in China and is now able to supply the growth market China more extensively than before in the newly founded joint venture with the Jihua Group, Beijing.